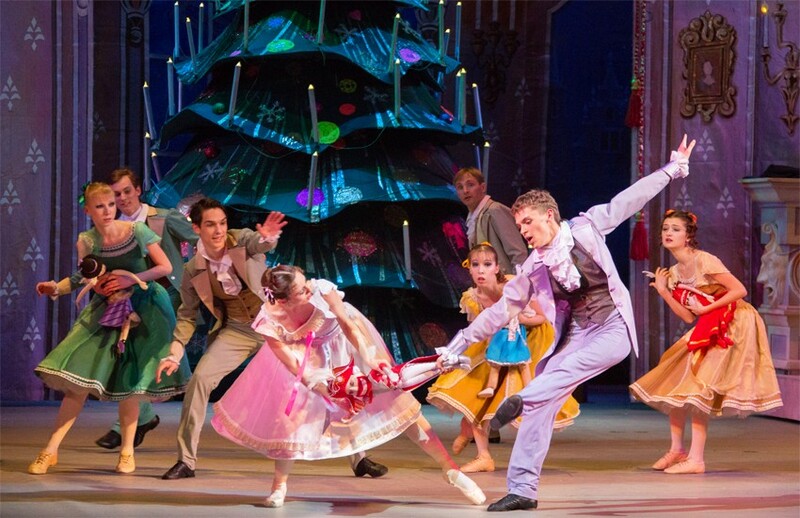 Live the Christmas Magic in 2019 with the classical masterpiece The Nutcracker ! 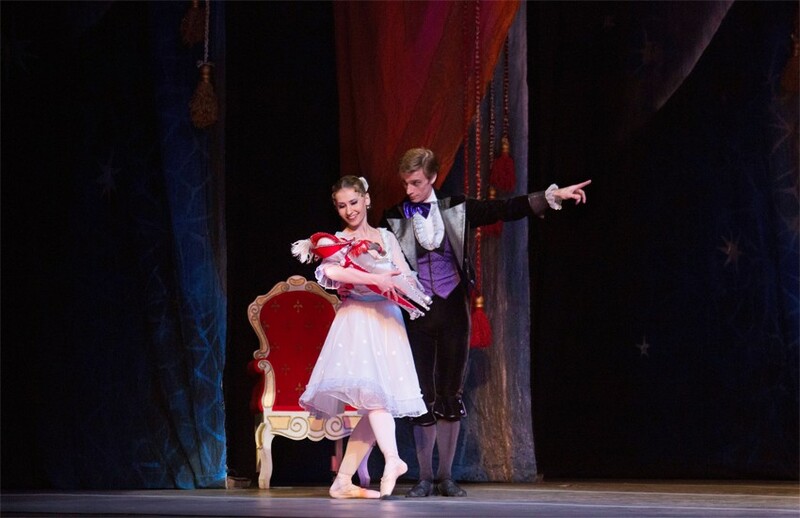 This Christmas tale tells the story of the young Clara which receives in present a Nutcracker in the shape of a little man. 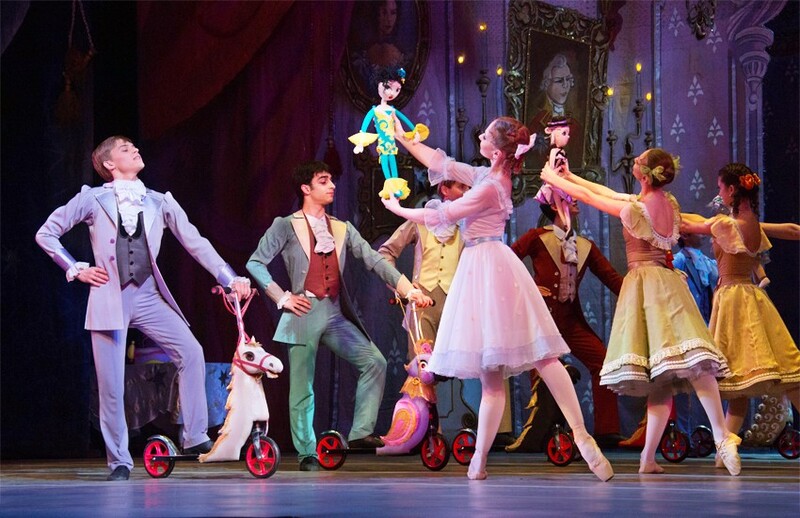 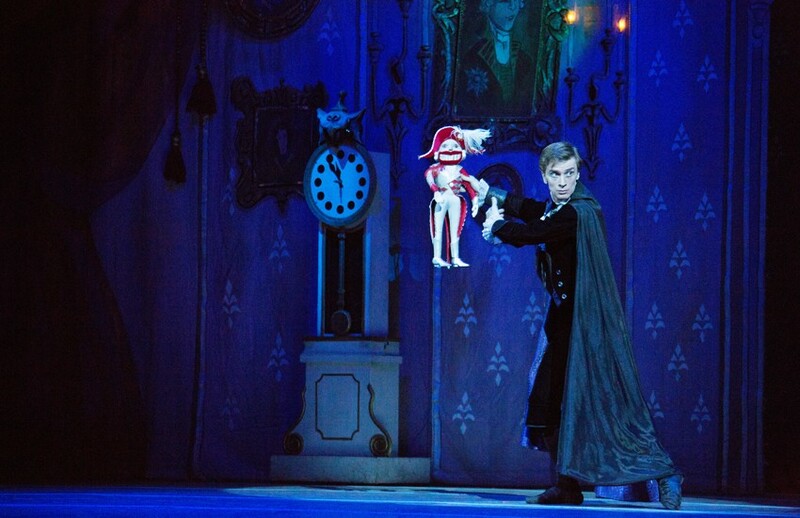 In a mysterious night, toys led by the Nutcracker are engaged in a battle against the miserable mice of the house. 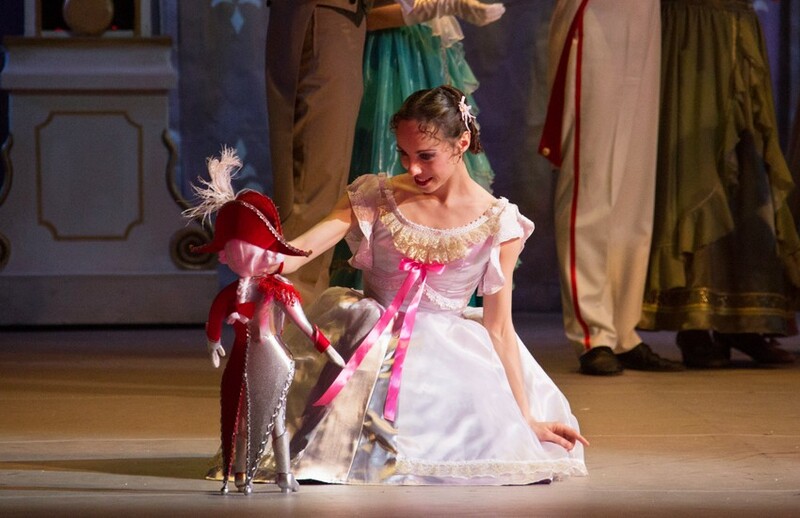 Woken by the noise, Clara decides to face her fears by participating in the fight and save her sweet Nutcracker from danger. 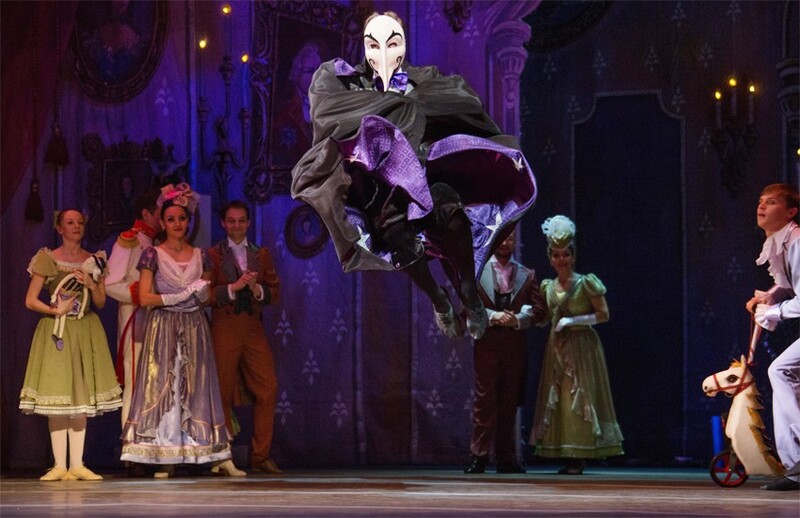 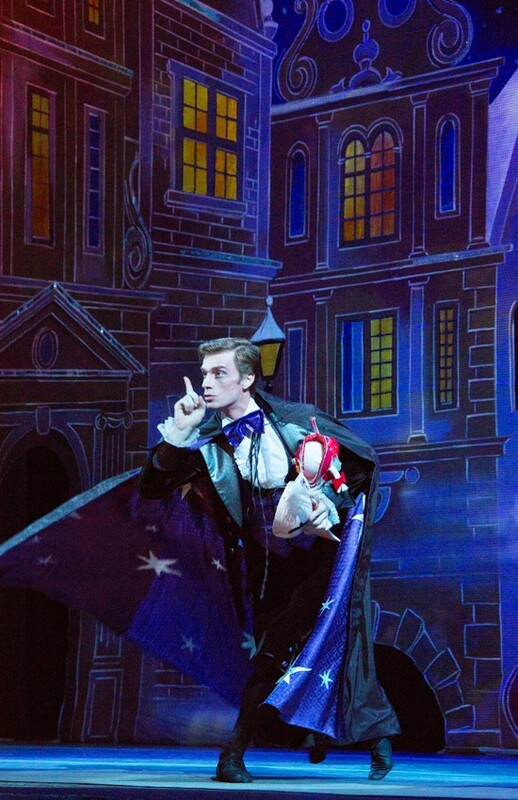 Moved by his courage and full of gratitude, he is transformed into a charming prince and takes Clara in a magic kingdom. 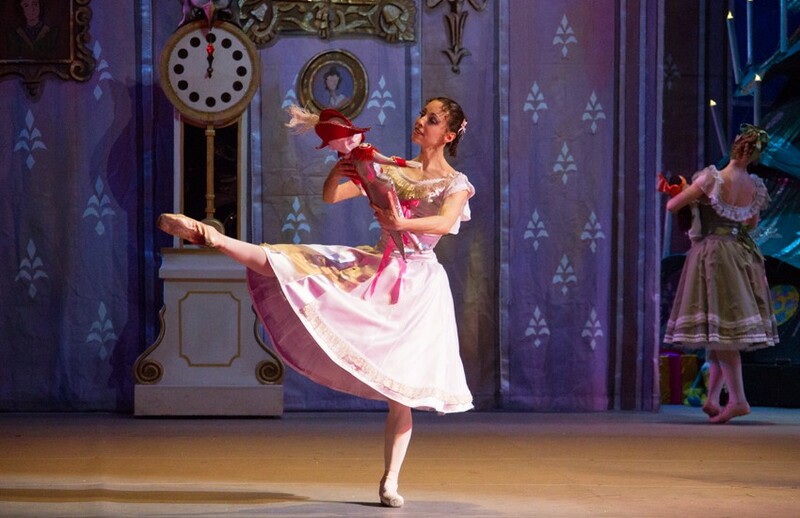 Ballet in two acts, the Nutcracker is presented to the public for the first time in December 1892 in Saint-Petersburg in the Mariinsky Theater. 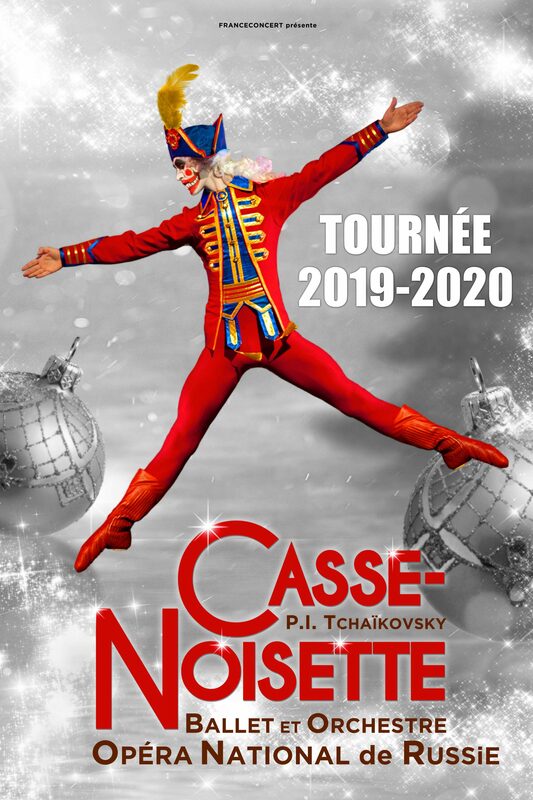 The famous music of Tchaikovsky interpreted by the talented orchestra and the virtuosity of the dancers sublimated by the beautiful sets and costumes of the Russian National Opera will make shiver all generations in this fantastic world. 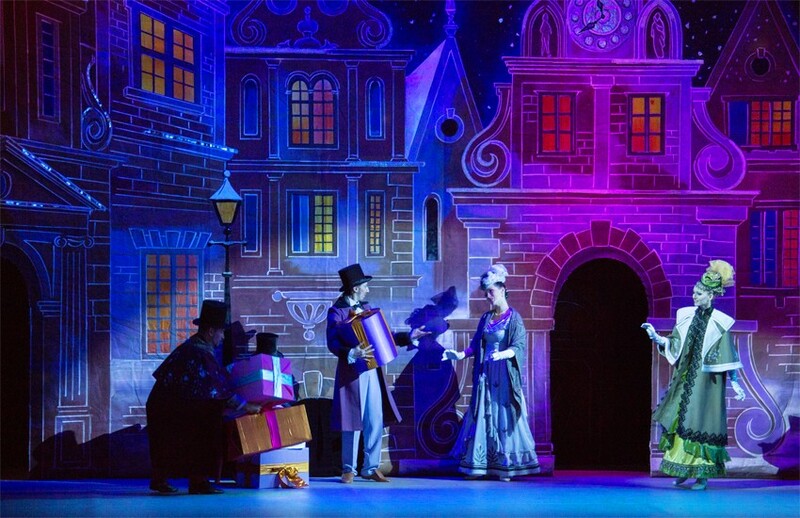 This unforgettable music will drop you into a magic atmosphere and will make you relive your children’s dreams. 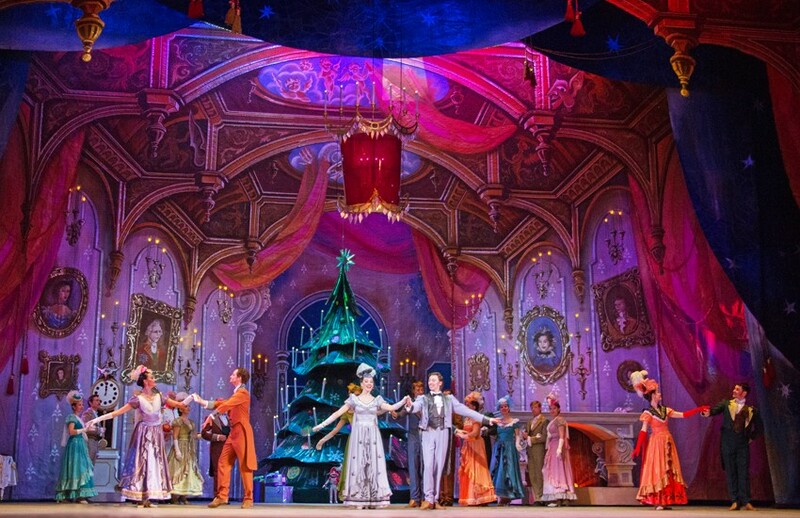 Find all the magic of this jewel of classics, perfect in this Christmas season.